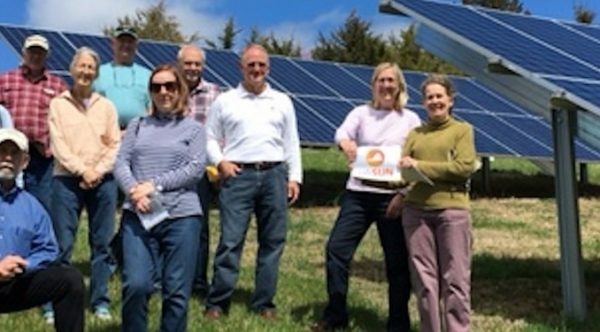 Solar United Neighbors of Virginia helps Virginians go solar, join together, and fight for energy rights. 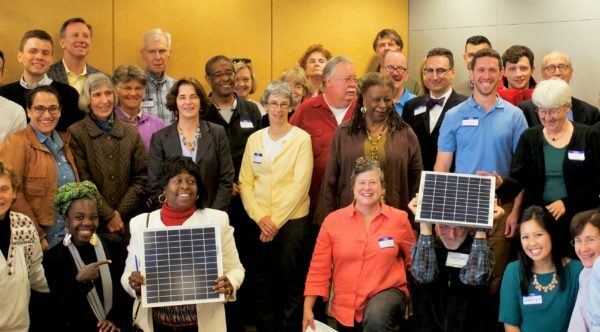 Join us in demanding a clean and democratic energy system that directs control and benefits back to local communities—with solar as the cornerstone. 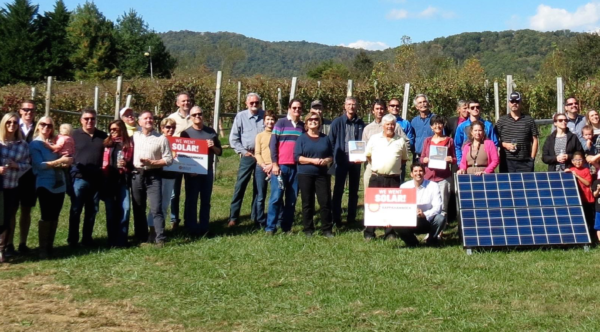 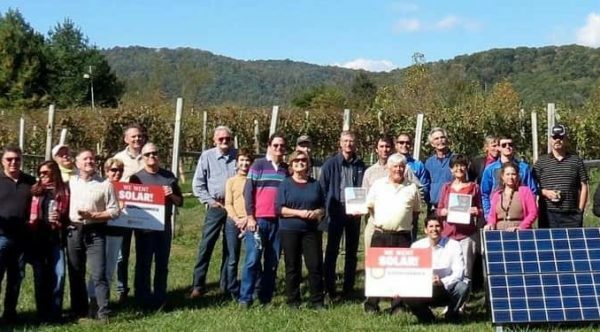 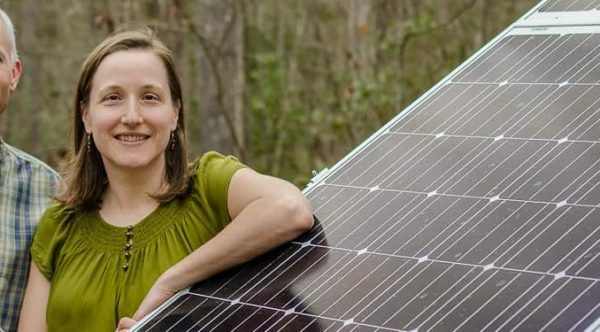 Fight for your solar rights in Virginia!